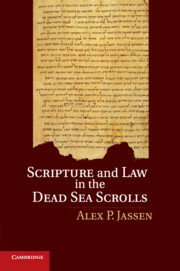 The nature and reliability of the ancient sources are among the most important issues in the scholarship on the Dead Sea Scrolls. 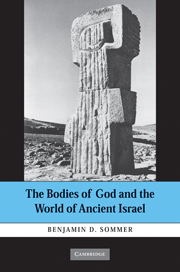 It is noteworthy, therefore, that scholars have grown increasingly skeptical about the value of these materials for reconstructing the life of the Teacher of Righteousness. 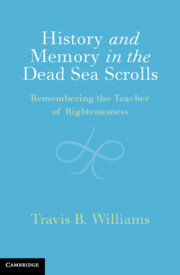 Travis B. Williams' study is designed to address this new perspective and its implications for historical inquiry. 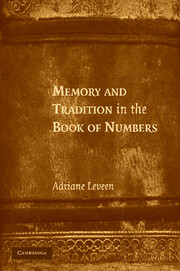 He offers an important corrective to popular conceptions of history and memory by introducing memory theory as a means of informing historical investigation. 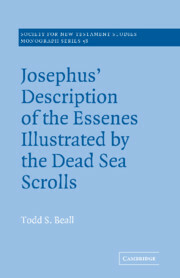 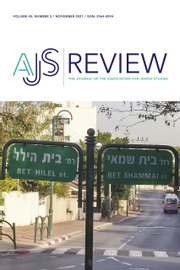 Charting a new methodological course in Dead Sea Scrolls research, Williams reveals that properly representing the past requires an explanation of how the mnemonic evidence found in the relevant sources could have developed from a historical progression that began with the Teacher. 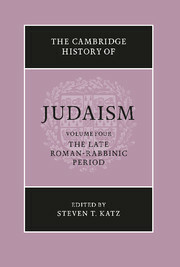 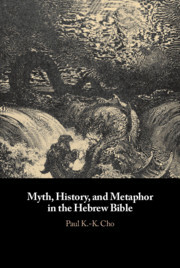 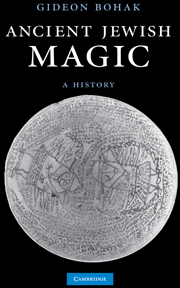 His book represents the first attempt in Dead Sea Scrolls scholarship to integrate history and memory in a comprehensive way. 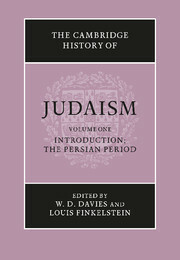 Appendix 3: the instructions of the teacher.